Volunteer to become a Water Monitor! Why should we care about water monitoring? Because we often have no idea what’s actually in the waters we drink, the streams we let our children and pets play in, or fish in on the weekends. 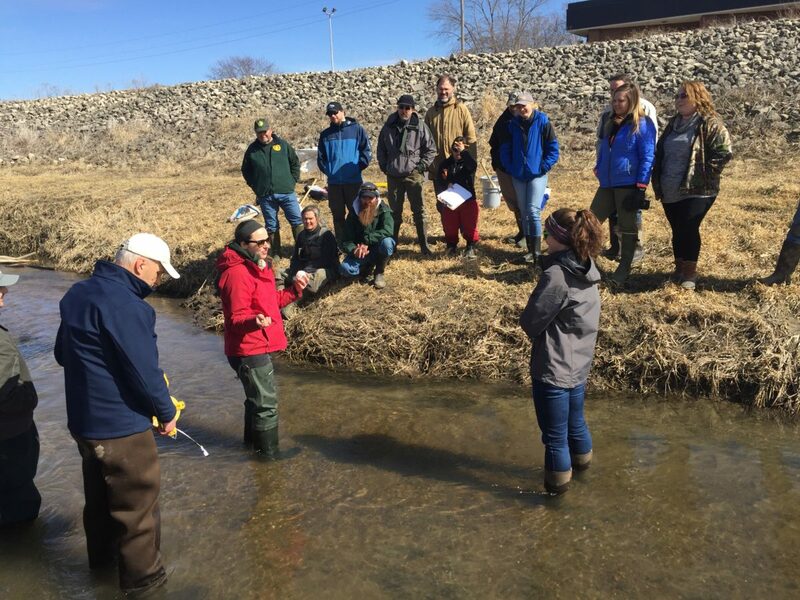 Testing our local streams and rivers is the first step in understanding our waters’ impairments and making progress toward swimmable and fishable standards. You may also volunteer to set-up a meeting with your local Commissioners, host or table an event, write an Op-Ed piece, and more! Click the “Become a Volunteer” button below to complete the volunteer form. Not Ready to Become a Volunteer? Donate!